For generations horse owners have been advised to avoid rapid or frequent changes in diet so it may come as no surprise that cases of colic were seen to be 2.6 times more likely following a recent (previous 2 weeks) change in feed and 2.2 times more likely as a result of multiple feed changes in the last year. *The risk of colic in general has been found to be 3 times higher in horses without grazing or subject to a recent decrease in grazing. *Cases of enterolithiasis (intestinal stones) were found to be 4.5 times more likely in horses with <50% pasture turnout and 6.7 times more likely in horses without access to any pasture. *Colon (part of the large intestine) impactions and displacements were found to be 30.2 times more likely in horses without access to pasture. 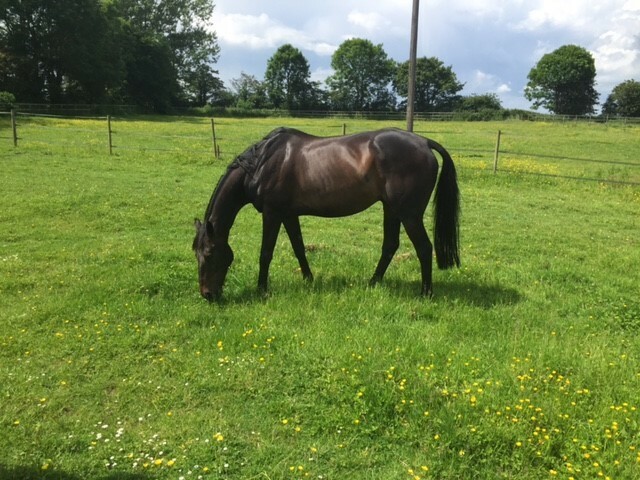 *A change of hay within the previous 2-week period was found to make horses almost 5 mores more likely to suffer from colic in one study and almost 10 times in another. *Dietary change is not the only nutritional risk factor colic. Others include high starch and/ or low forage diets, reduced water intake, large meals and feeding mouldy feed or forage. *Diet is just one risk factor for colic. 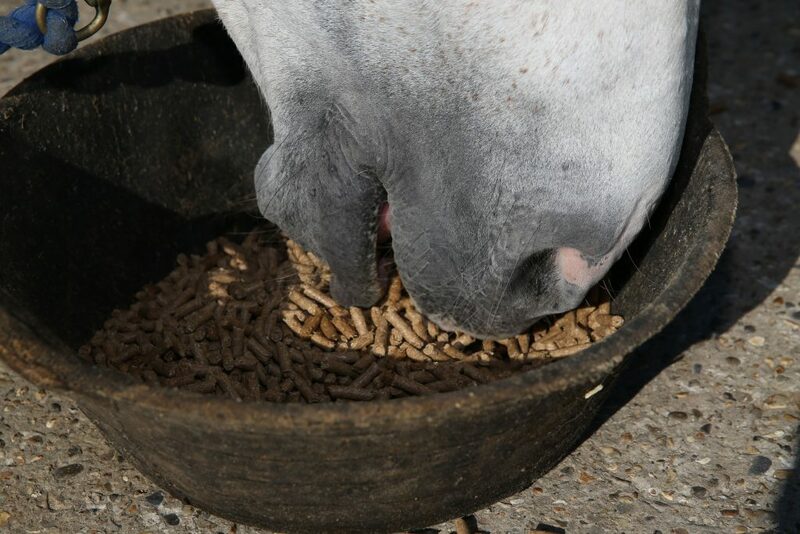 *If your horse or pony is prone to colic seek advice from a nutritionist before changing his feed. *As a guide, replace up to 500g of your current feed with 500g of new feed (less for ponies) every other day. *Always try to introduce new hay, haylage and pasture gradually too, ideally over a minimum period of 3 weeks. In some cases changes in forage may present more of a risk than changes in feed.